Did you know that each Dermalogica Skin treatment and microZone treatment is fully customised to each persons individual needs. With the use of customised blends of aromatherapy oils and through the power of touch, inhalation and the science of aromatherapy the treatment you receive will not only address your skins needs but also calm, clear or revitalise your senses. The power of touch through massage and the sense of well-being created through inhalation of carefully selected and blended aromatherapy oils allows us to create a unique and individual experience for our clients each time they have a skin treatment. Mind. body, soul and skin are calmed, revitalised and cleared using Dermalogica’s signature aromatherapy blends. Experience our signature aromatherapy blends from Dermalogica in a targeted mini microZone skin treatment designed to solve skin concerns fast. 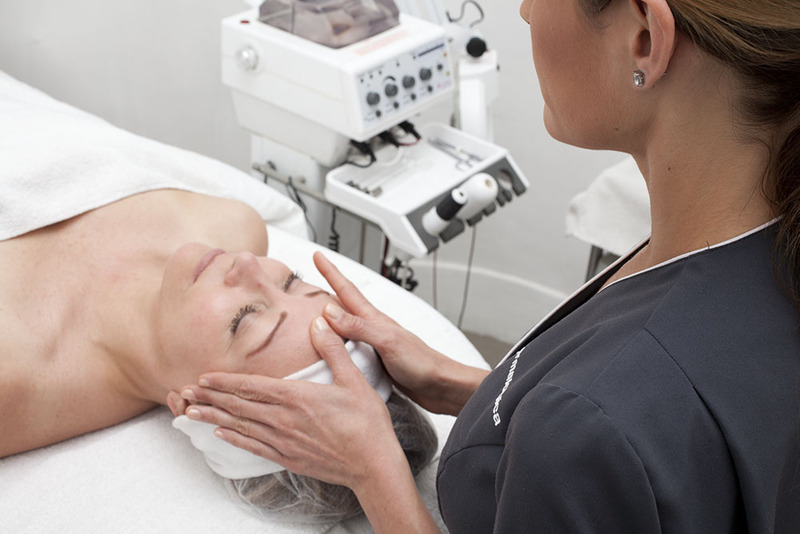 To customize your microZone skin treatment we have included a complimentary touch therapy of your choice, 15 minutes of extra attention where you need it most. Select from a stress relief neck and shoulder massage, stress relief foot and leg massage or scalp massage.